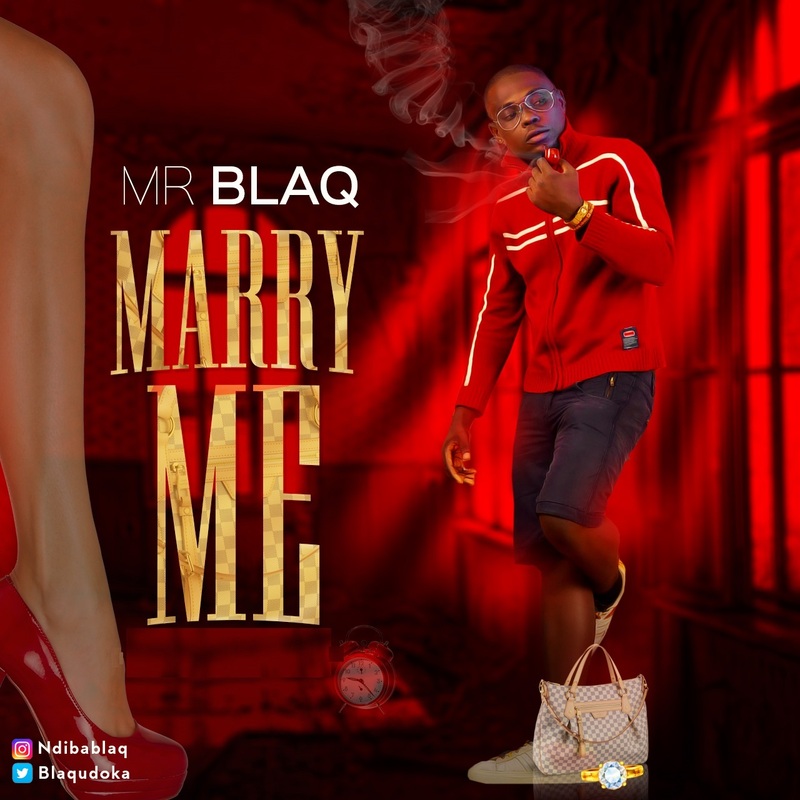 Mr BlaQ has released a brand new single titled “Marry Me”. If you’re having a wedding, engagement party or any other ceremony and this song isn’t on your dj’s playlist then your dj is probably not up to date. 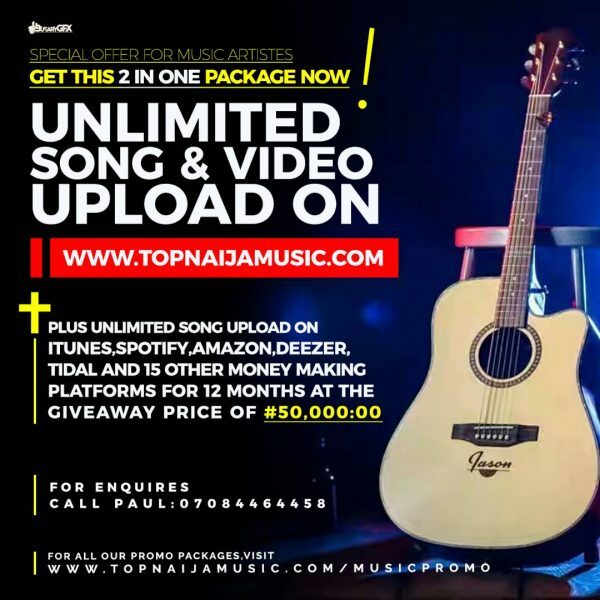 Truth be told, this is a very very enjoyable song delivered in classic afro and highlife sound which every music head should have on repeat. 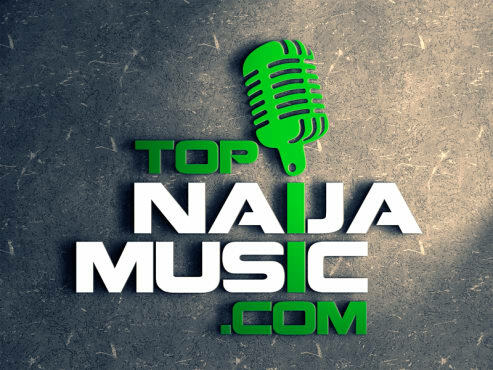 Download below, listen, drop a comment and thank me later.